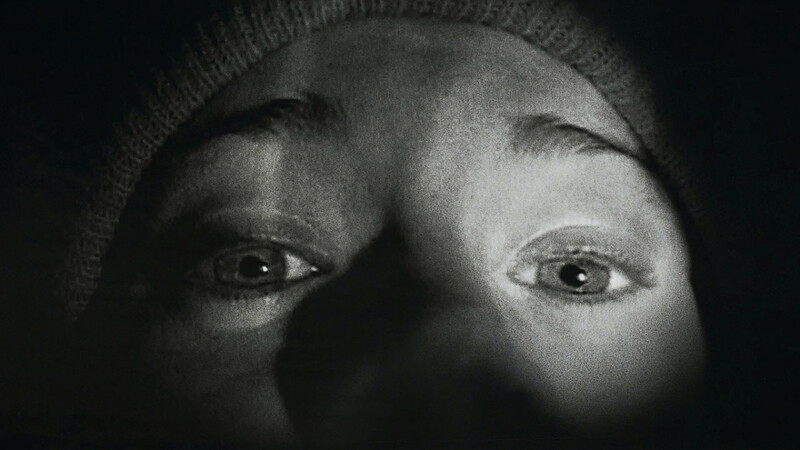 Found footage genre has come a long way since the days of The Blair Witch Project. 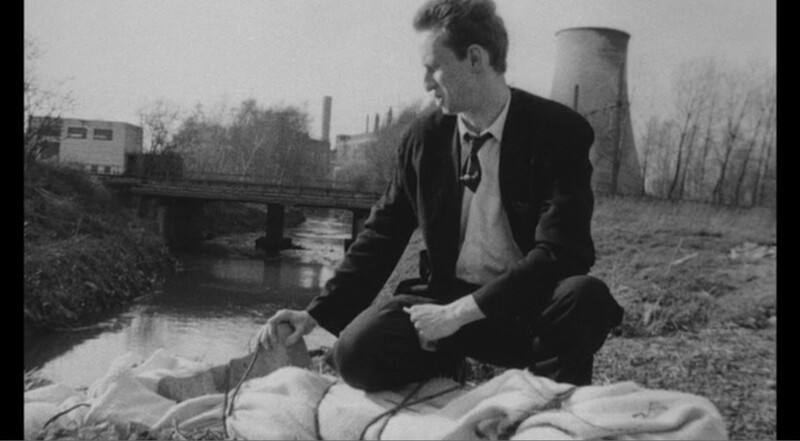 The first person view of the scenario gives the movie a new immersive feeling, making for a unique experience – something you don’t get in a traditional film. It feels as if you are narrating your story, wandering around with a camera in your hand. 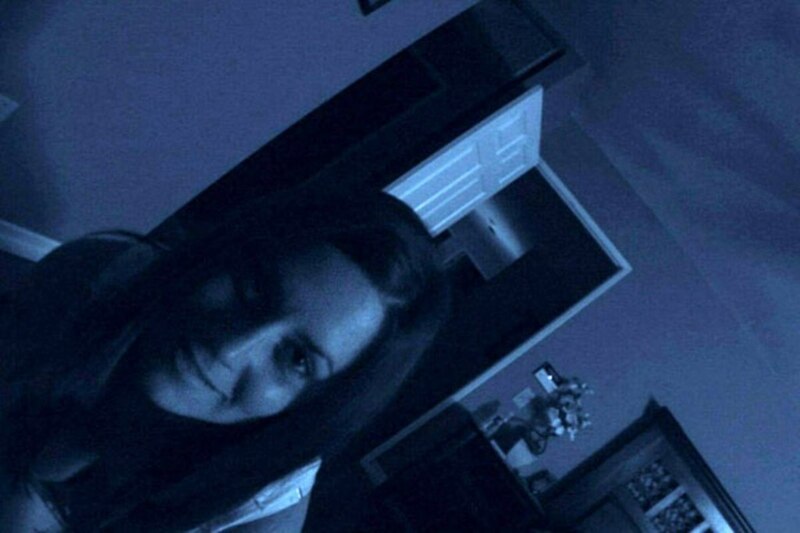 How would you rate Paranormal Activity series out of 5 stars? What could go wrong when three young men and woman go deep into a South-American jungle in search for real cannibals? Doesn’t sound safe to me for sure. As expected, they get in some real trouble as they go deeper in the woods. Everyone has gone missing. The only thing left behind is the remains of films they shot while they were in the woods. Will the found footage give What happened to them? You will certainly find out when you watch this movie. The plot revolves around a group of robbers who go around filming their crimes just for fun. Their latest job is to steal a special V/H/S tape from a house without being told anything else about it. 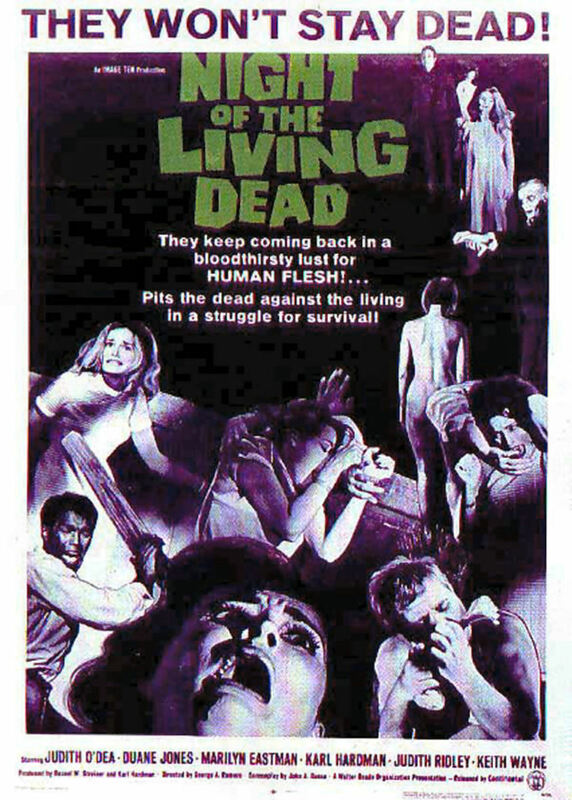 When they reach the house, they find a dead old man and lots of DVDs, so they decide to watch some of those footage. What they see in the footage is a bit too much too handle, and also pretty hard to believe. Things turn worse when they start noticing some strange events in the house. Will they come out unscathed? 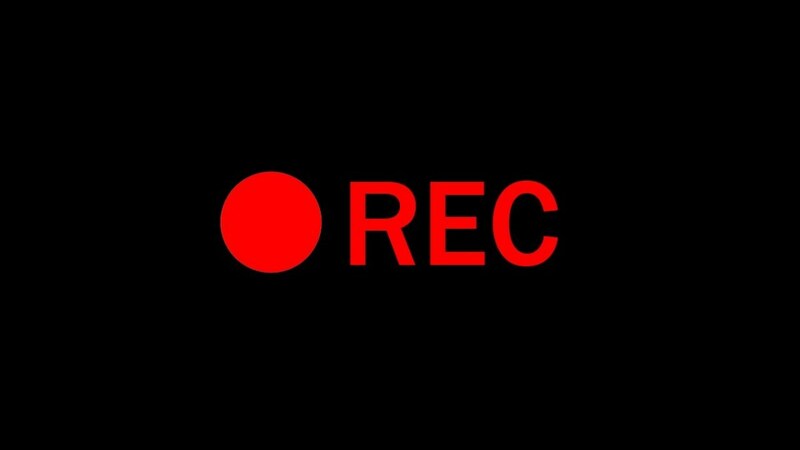 I will keep it short and simple –[Rec] is story about a TV reporter and her cameraman whose mundane night shift job turns into one of their worst nightmares. They follow a team of firefighters into an apartment in which an old lady is trapped. However, they find out pretty soon that they have been locked inside the building with something pretty horrifying. Apparently, a virus is turning everyone into bloodthirsty creatures. Slowly but steadily, this virus is spreading all across the building, turning everyone into bloodthirsty creatures. And the struggle to stay alive begins. We must thank this movie for starting a whole new genre of found footage movies. This is where it all started. Granted, there were a couple of found footage movies released before this movie came out, but they never received as much attention as The Blair Witch Project. The story follows three curious students, who decide to visit the place called the woods of Blair to find out if the local legend is true. At first, everything seems normal, but as the sun goes down, they realize that they have lost their way. Finally, they have found what they came looking for. The legend is true after all. Is it more than they bargained for? Just remember that it’s not everyone’s cup of tea. If you don’t watch it with an open mind, there are chances that you won’t like it as much. On the other hand, if you are in love with movies like Paranormal Activates, you are going to love what The Blair Witch Project has to offer. The plot revolves around a couple of people creating the final episode of a paranormal TV show. Most of the stuff they do is staged, but what they are about to encounter is as real as it gets. A couple of minutes into the haunted apartment, they realize that there is no way out. The gate through which they entered is still there, but it leads to another hallway. 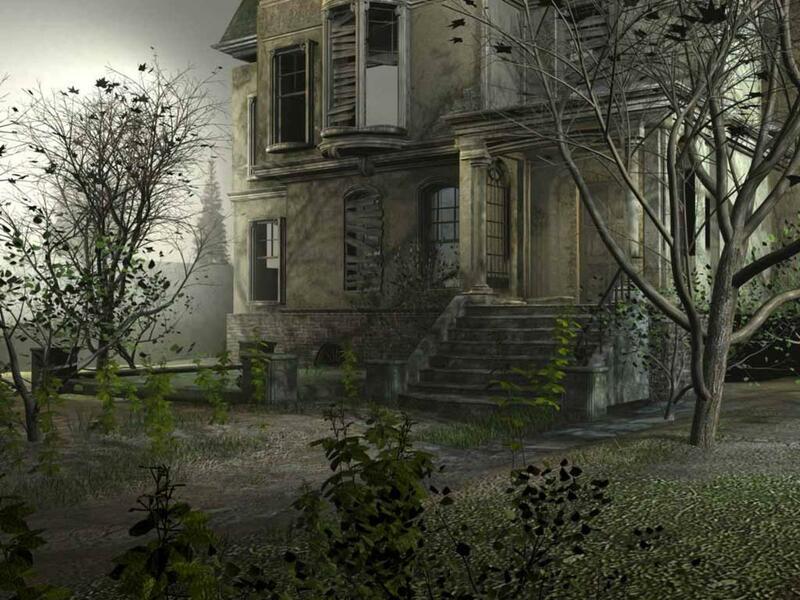 They try to find another way out, but when you are up against paranormal forces, there isn't much you can do. Of course, there is no way out. It doesn’t take them long to realize that if they don’t do something about it, they might never make it our alive. Is it going to be their last documentary? Despite having all the earmarks of cliché movie, it will win you over with its intensity. 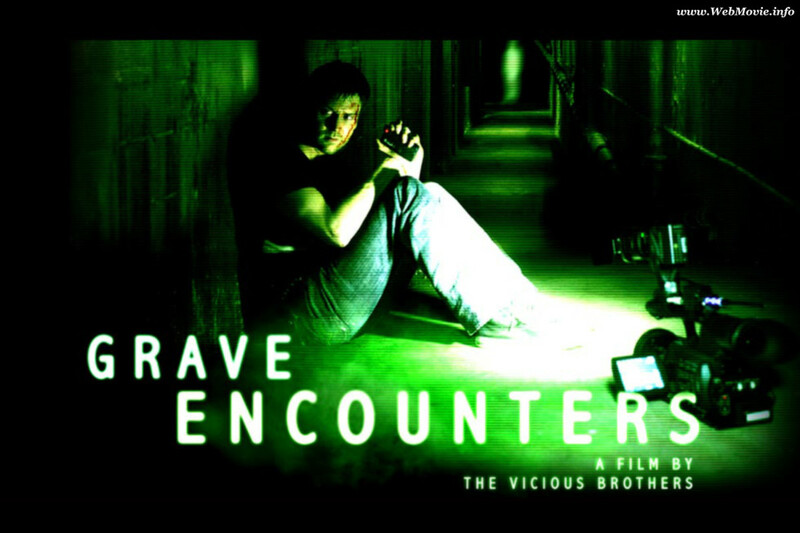 If you love found footage movies like Paranormal Activity, you are going to love Grave Encounters. 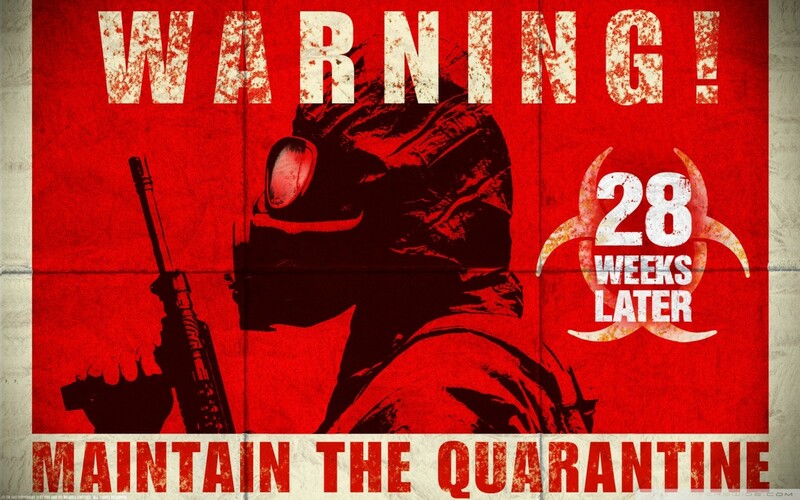 The story takes place 28 weeks after a virus the Rage entered London and wreaked havoc on the entire population. Everything is fine now as the law and order has been restored finally. Just when life seemed to be back on track, another wave of the same virus re-enters the city, only this time with a more contagious infection. Will the city survive? Colverfield is probably the only movie in this list with some good mix of sci-fi and horror genre. It deserves a place in this list just for a solid build up. The plot revolves around a group of friends gathered for a leaving party. The lights go out all of a sudden and ground begins to shake as an unknown creature starts wreaking havoc on the whole city. Before anyone can understand what’s going on, there are explosions happening everywhere. Hud, one of the the guys at party, manages to catch every horrifying incident on the camera. Let’s admit it – there is nothing special about this movie, but those who love found footage movies like Paranormal Activity, still find this movie pretty intriguing. I for one really loved it. The plot is pretty much similar to the first movie. This time around, a group of teenagers decide to go into the same haunted apartment, trying to prove that there is no such thing as paranormal activity. This 1992 mockumentary came out way before found footage movies were mainstream. If you are into this genre (of course you are), you might have heard its praises before. It’s a dark comedy about a group of people who decide to document a serial killer’s life. They get so worked up in it that they forget their main objective and start helping him out with his wicked deeds. Is it going to be too late before they realize what they are doing? Just like every other movie in this list, this movie is shot in the same Blair Witch style. The story follows a group of students investigating a series of bear killing around the area. 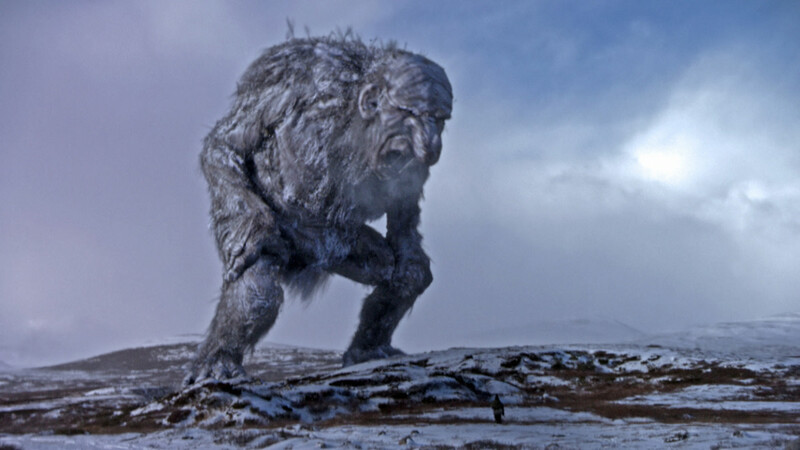 Once they delve deep, they find out that there is a troll hunter roaming round the area. Again, the handy cam point of view brings uniqueness and a different level of spookiness to this movie. It’s a must watch if you love movies like Paranormal Activities. For the first half hour or so, you wouldn’t even realize that you are watching a horror movie. It seems more like a regular documentary about a friendly cannibal who is willing to share all his life and cooking secrets with filmmakers. Things start to become uneasy when he starts is starts to get more and more irritated by having cameras following him all the time. You now that something is gotta give. I am not going to give anything else about the plot. What I can tell you, however, is you are not going to be disappointed with this movie. 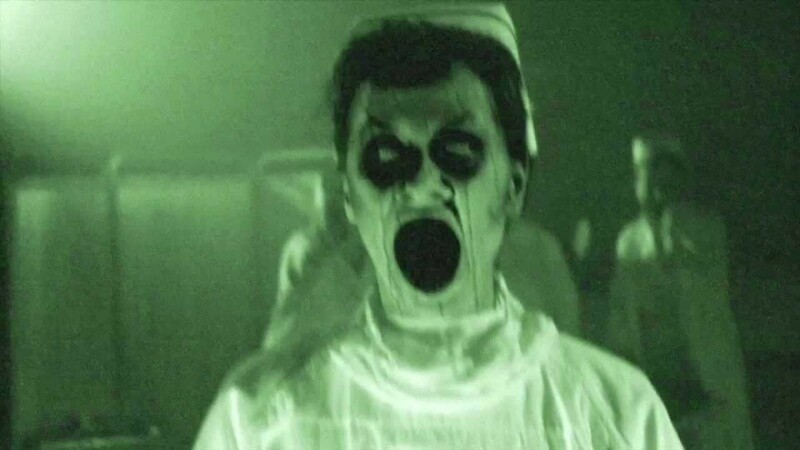 Grave Encounters 1 & 2 were the first ones to come to mind so I was thrilled to see them on the list. They're so well done! I love Cloverfield and have seen a few others on here. Some of them I have not seen but will give them a shot now that you recommend them. Thank you for these reviews. I have seen everything on the list apart from Long Pigs which is being sourced as we speak. Troll Hunter was a pleasant surprise - I really liked it. Rec I loved too. 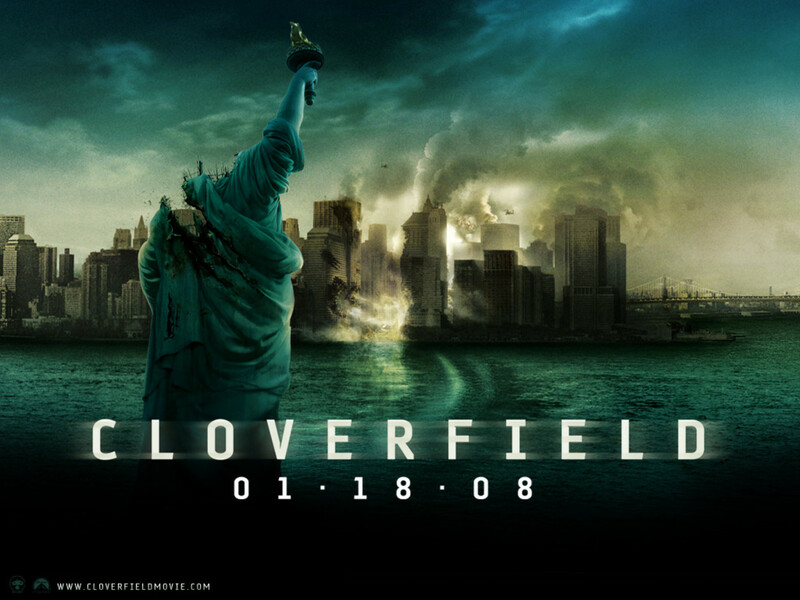 Fan of Blair Witch and the others were ok. Cloverfield was a great one too - actually a pretty good list. Hi Rahul, nice article. I have to say, I'm in the camp who really doesn't enjoy Blair Witch, but like you mention, it's a very polarizing movie. Just because I don't like doesn't mean others won't. My favorite entry here is Rec, though I admit it's been some time since I've seen it haha.